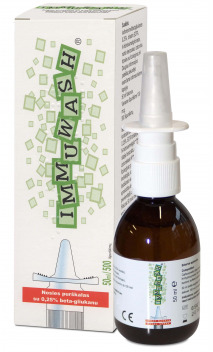 Strong immunity is a guarantee of good health and well-being. Unfortunately, immunity can be weakened for various reasons, and it cannot always be improved as quickly as desired using a healthy lifestyle, nutrition and sports. In this case, use food supplements and other preparations to help the normal functioning of the immune system. Measures to strengthen immunity are particularly relevant in the cold season when flu and other viruses are raging, and we get little sun and eat less fresh local fruits, berries and vegetables. 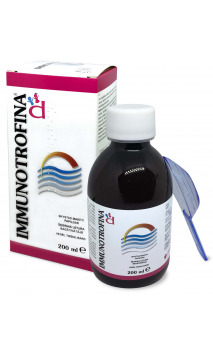 You will find food supplements for the normal functioning of the immune system and other preparations for strengthening of immunity in this category. 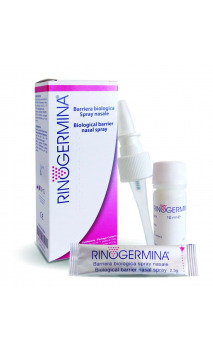 Preparations for nasal mucosa, which not only strengthen immunity but also maintain the good nasal mucosa condition, restore its microflora, moisturize and promote healing and epithelization, will be particularly suitable for this purpose.